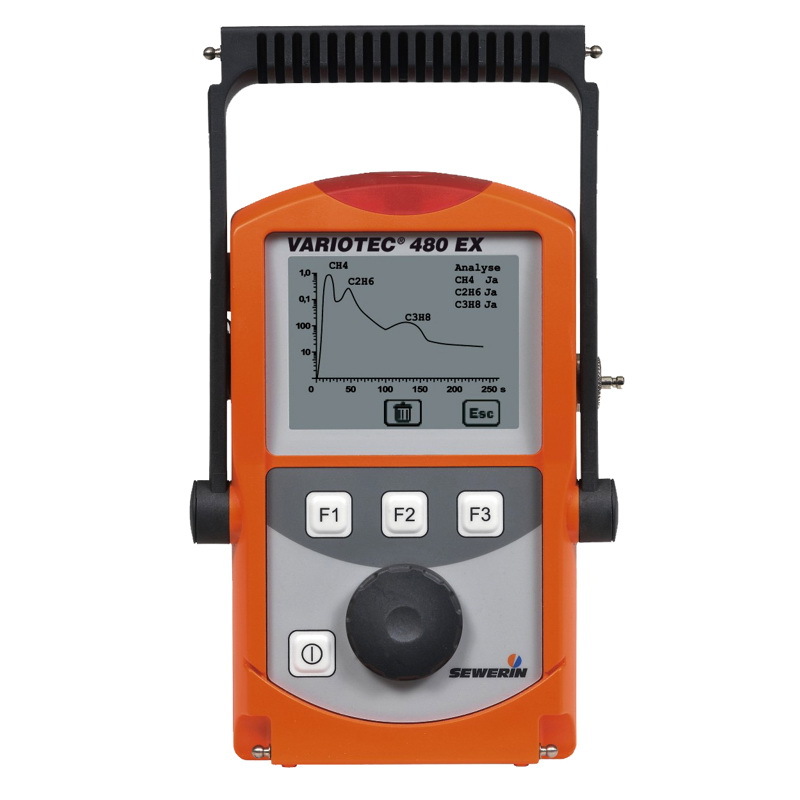 The VARIOTEC® 480 EX devices with their intuitive controls enable users to work efficiently and cost-effectively. The VARIOTEC® 480 EX family covers almost all common gas measurement applications in the gas supply branch. 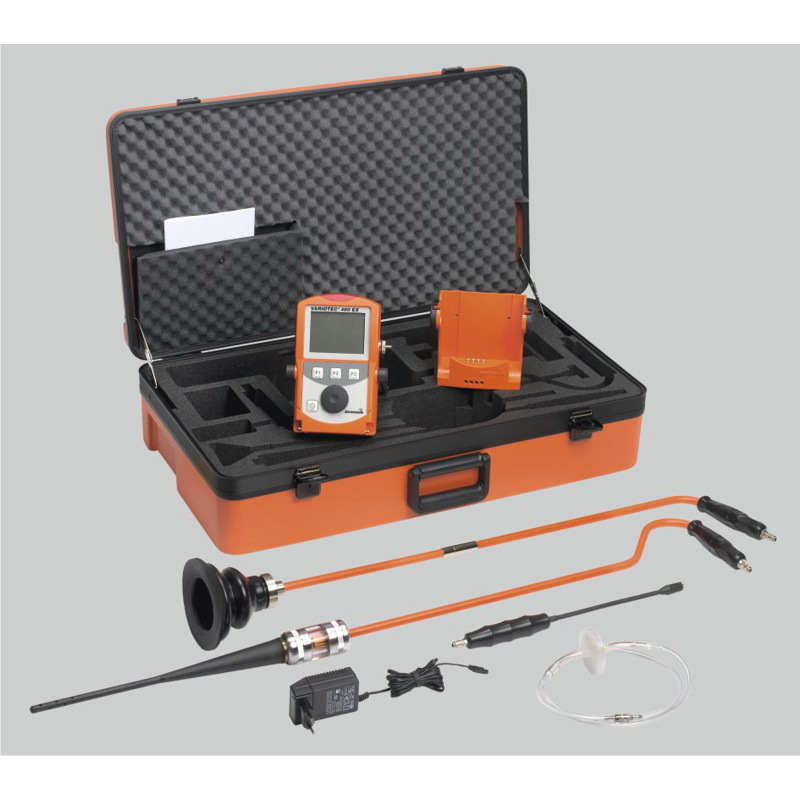 Models 480 EX and 460 EX can be optionally fitted with a detector for ethane analysis to help you safely distinguish between natural gas and swamp gas. 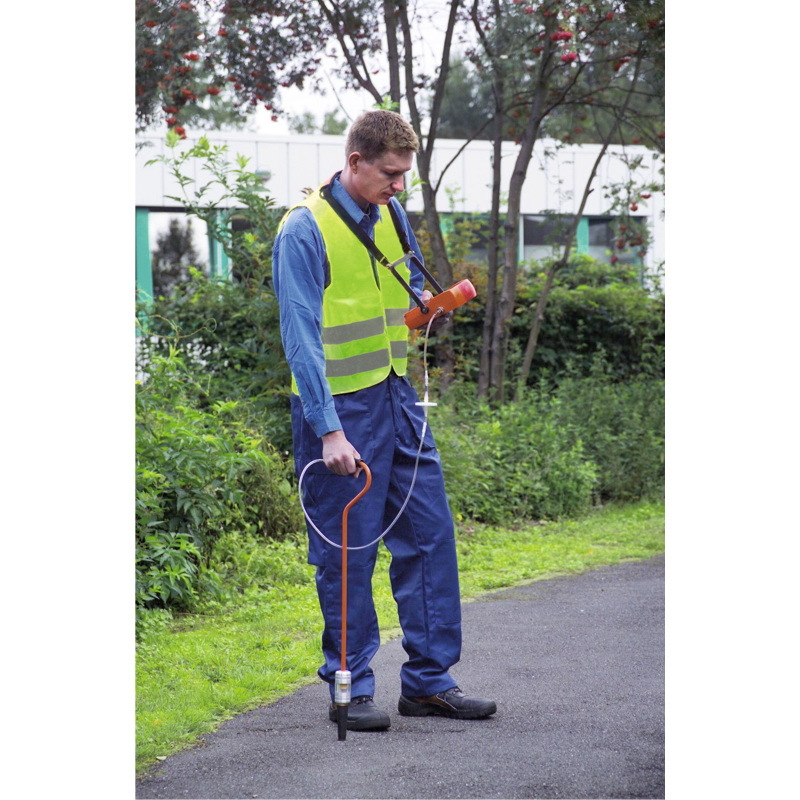 All devices can also be individually fitted with electrochemical sensors. The VARIOTEC® 480 EX family integrates seamlessly into the SEWERIN product range, so existing accessories can still be used.